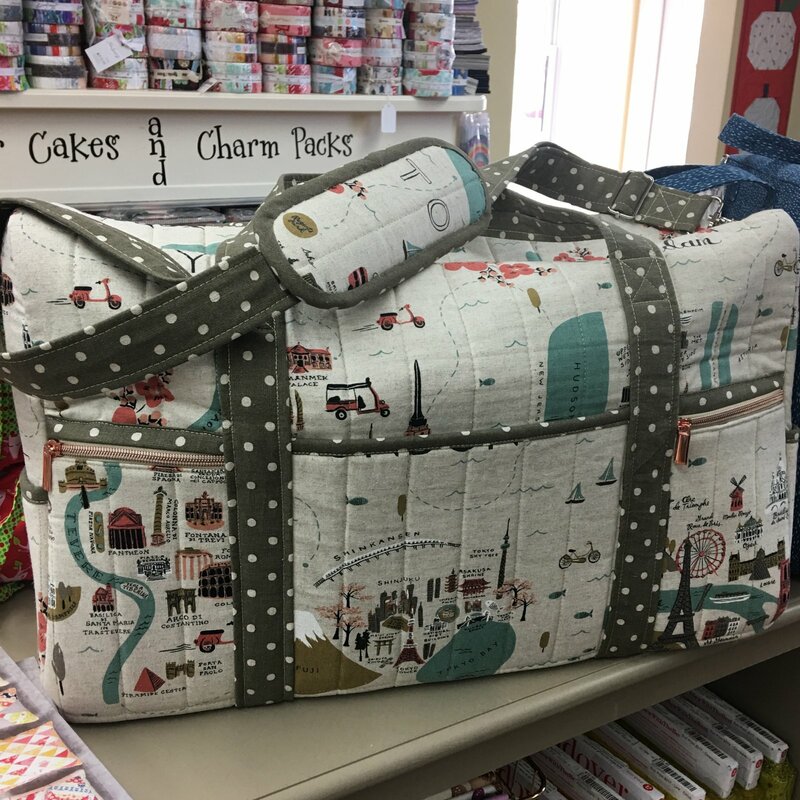 Come learn how to make this very versatile travel duffle bag! You will be required to prequilt and cut out your pieces so that we can get the most done in class! Read pattern instructions for quilting ideas and suggestions. Fabric can also be quilted on a longarm. 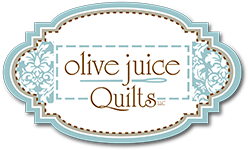 If you need any help or hints with the quilting, please stop in or call!